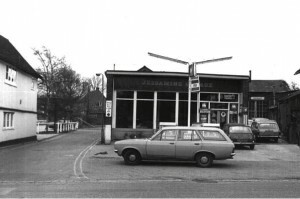 We are a family run, independent village garage located in Wheathampstead, Hertforshire. We have been servicing and repairing cars for our customers from Wheathampstead, Kimpton, St Albans, Harpenden, Welwyn Garden City and Hatfield for over 20 years. Jessamine was run for the first 17 years by husband and wife partnership Bruce and Karen McFarlane. When they decided to step back in 2012, they passed the business down to their son and daughter, Jason and Katie, who are supported by John, Dave and Dan in the workshop. We offer a whole range of services to meet the needs of your vehicle – servicing, repairs, MOTs, diagnostics, electrical fault finding, tyres, exhausts, brakes, clutches, air conditioning, wheel alignment and much more. 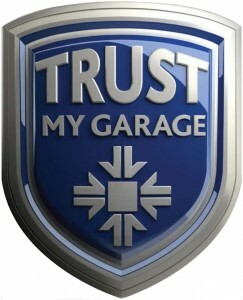 We are members of the Retail Motor Industry Federation and the Independent Garage Association, as well as being approved members of the Trust my Garage Scheme and subscribing to the Motor Codes Trading Standards Approved Service and Repair Code.